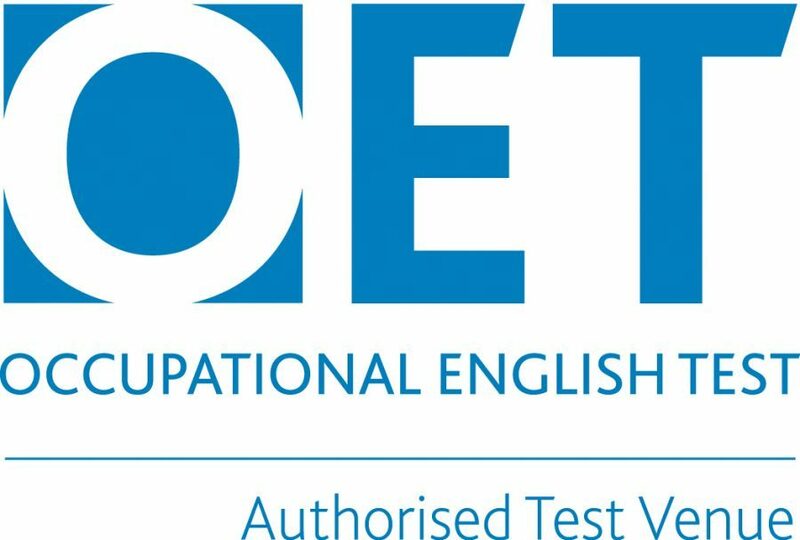 Cambridge Assessment English, British Council and IDP: IELTS Australia, developed and manage The International English Language Testing System (IELTS). IELTS is designed to assess the language ability of candidates who need to work or study in an English speaking environment. IELTS is available in two modules – Academic and General Training. Academic module is suitable for candidates planning to undertake higher education study or who are seeking professional registration. General Training is suitable for candidates planning to undertake non-academic training or work experience, or for emmigration purposes purposes to Australia, Canada, New Zealand and UK. The General Training Module is not offered on all test dates. Both Academic and General Training are in paper-based format and cover the full range of ability from low-level user to expert user of English. Candidates are tested in four skills: Listening, Reading, Writing and Speaking.